The ADPR Adventurers’ Jurassic walking challenge! 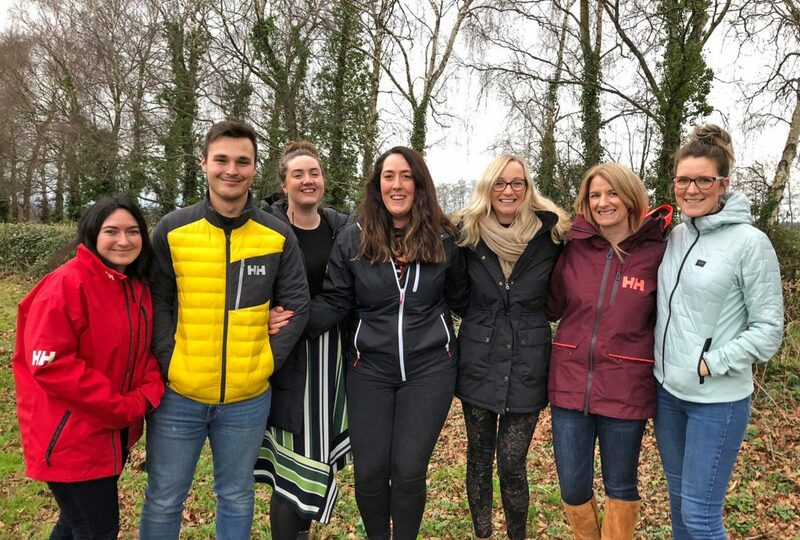 We like to think of ourselves as an adventurous bunch, but in June we’re really pushing ourselves out of our comfort zone by taking on one of the UK’s toughest walks, the Jurassic Coast Challenge, in aid of MIND – the mental health charity. 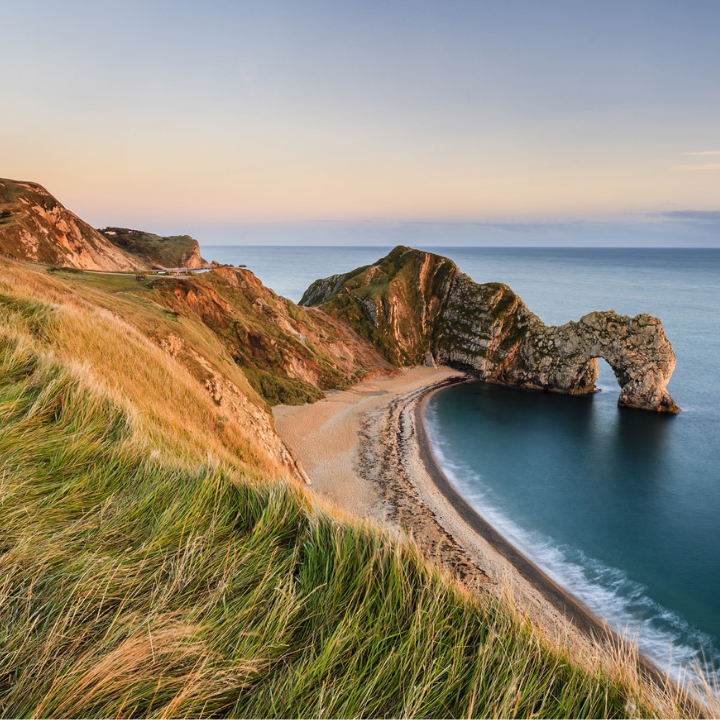 On 8 June 2019, we will be walking a whopping 52km (36miles) and climbing an ascent of 1,650m (5,413ft) across the spectacular Jurassic coast, England’s only natural world heritage site. Starting off at Poole Harbour, our 10-strong team will take under a day to walk across famous landmarks including Lulworth Cove and Durdle Door and then it’s up and down all the way to the finishing point in Weymouth. We are raising money in support of MIND – a charity that is really close to the team’s heart. One in four people in the world will be affected by mental or neurological disorders at some point in their lives and around 450 million people currently suffer from such conditions, placing mental disorders among the leading causes of ill-health and disability worldwide. We feel really passionately about supporting the great work being done by mental health charities, such as MIND, and wanted to take part in a whole-team challenge that pushes us out of our comfort zone. The Jurassic Coast Challenge will be both a mental and physical test, but hopefully an enjoyable one! We are hoping to raise £3,000 for MIND. The announcement of our charity challenge signifies the start of a new wellbeing plan being implemented at ADPR. Other activations in support of the wellbeing plan include a member of staff being trained as a mental health first aider, a cross-agency stress management workshop and an ongoing mentoring scheme for staff.